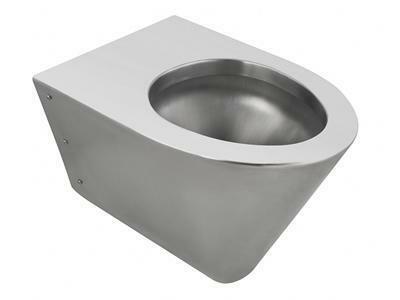 Stainless Steel Squat WC PanPC-C01 stainless steel squat WC pan can be used in planes, high-speed rails, ships and yachts, and can be customized according to the actual requirements of customers. 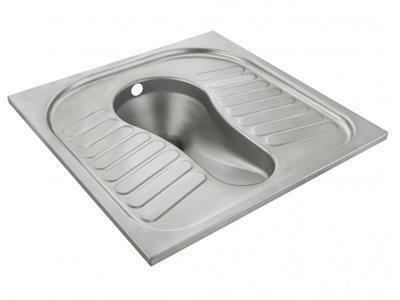 Stainless Steel Squat Toilet CisternPC-C0101 stainless steel squat toilet cistern can be combined with squat toilet pans, toilets and so on. The size and style can be customized according to the actual requirements of customers. 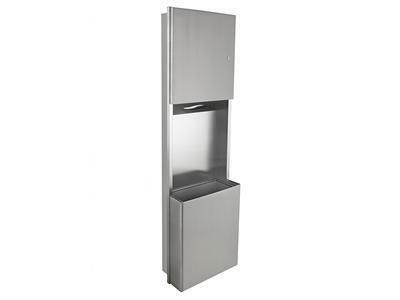 Wall Hung Stainless Steel WC PanPC-C02 wall hung stainless steel WC pan can be used in aircrafts, high-speed rails, prisons and other places, and can be customized according to the actual requirements of customers. 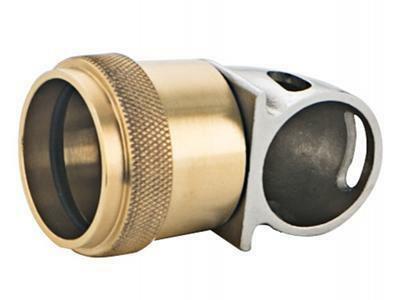 Cistern Connection FittingsPC-C0102 cistern connection fittings should be used together with the squat WC Pan and the toilet cistern. 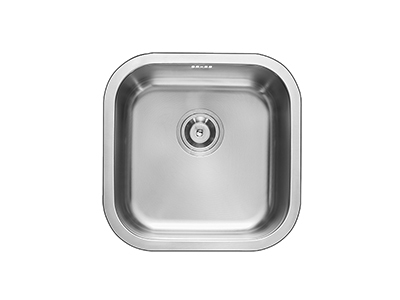 It can be customized according to different products and customer requirements. 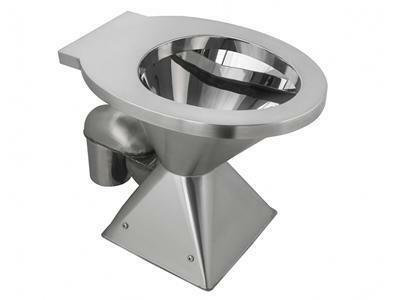 Floor Mounted Toilet PanThe PC-C03 floor mounted toilet pan can be used in aircraft, high-speed rail, nursing houses, prisons and other places. 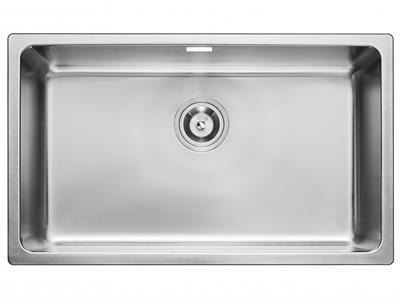 It has a fine brushed finish on the outside surface and a mirror finish on the inside surface. 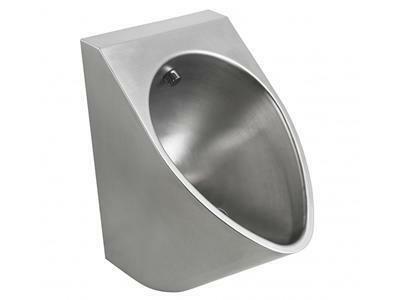 Wall Hung Stainless Steel UrinalPC-U01 wall hung stainless steel urinal can be used in aircraft, high-speed rail, prisons and public toilets, and can be customized according to the actual requirements of customers. 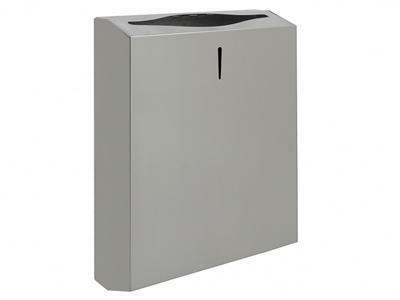 Floor Type Stainless Steel Tissue Dispenser with Waste ReceptaclePC-T01 floor type stainless steel tissue dispenser with waste receptacle can be used in airports, high speed railway stations, hotels, schools, public places and so on. They can also be customized according to the actual requirements of the customers. 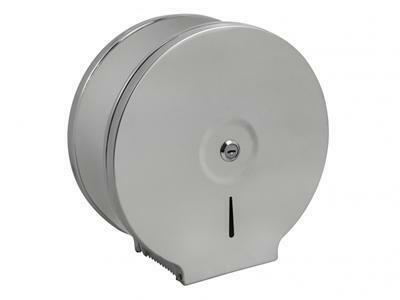 Round Stainless Steel Toilet Tissue DispenserPC-T02 round stainless steel toilet tissue dispenser can be used in airports, high-speed rail stations, hotels, office buildings and other places. 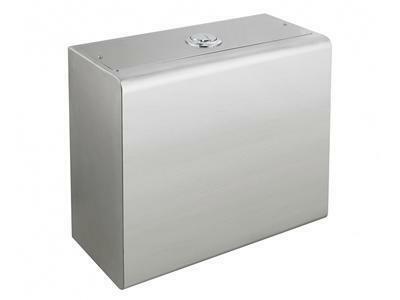 Quadrate Stainless Steel Tissue DispenserPC-T03 quadrate stainless steel toilet tissue dispenser can be used in airports, high-speed rail stations, hotels, office buildings and other places. 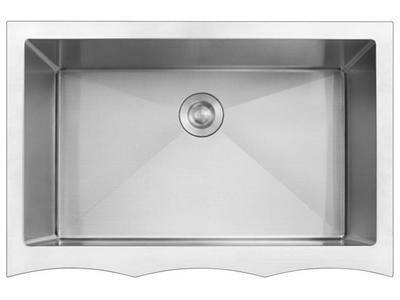 Coarse brushed finish, fine brushed finish and mirror finish surface can be selected. 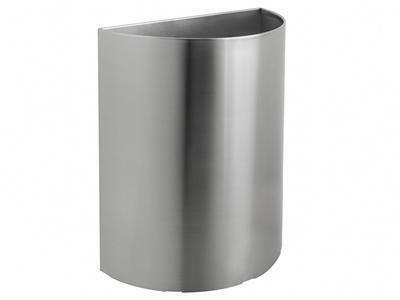 Half Round Wall Mounted Stainless Steel Waste ReceptaclePC-T05 half round wall mounted stainless steel waste receptacle can be used in airports, high speed railway stations, high speed rail, amusement park, hotels and other places. 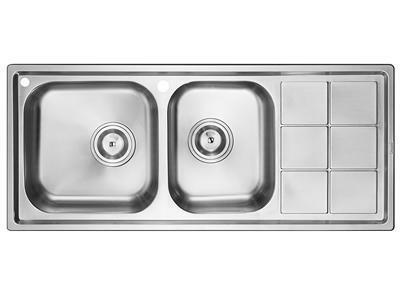 They can also be customized according to the actual requirements of customers. 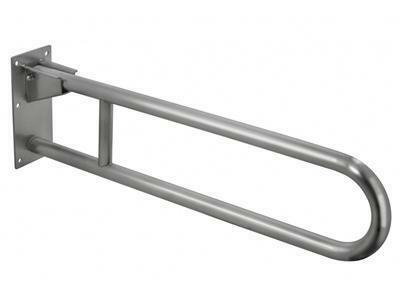 Safety Wall Mounted Stainless Steel Grab BarPC-H01 safety wall mounted stainless steel grab bar can be used in hotels, nursing houses and toilets for disabled persons. They can be customized according to the actual requirements of the customer. 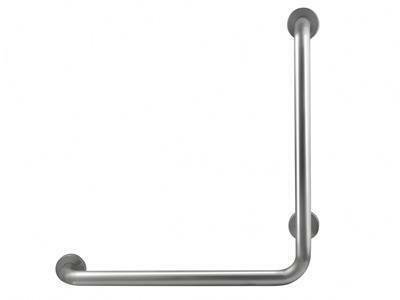 90 Degree Stainless Steel Safety Grab BarPC-H02 90 degree stainless steel safety grab bar can be used in hotels, nursing houses and toilets for disabled persons. They can be customized according to the actual requirements of the customer. 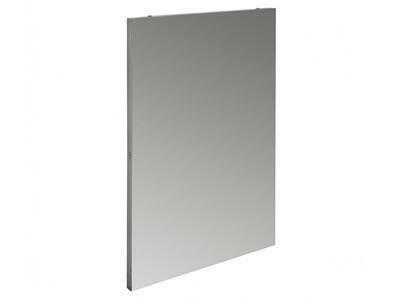 Stainless Steel MirrorPC-M01 bathroom stainless steel mirror can be used in hotels, prisons, schools, sports venues and other places. They can be customized according to the actual requirements of the customers.